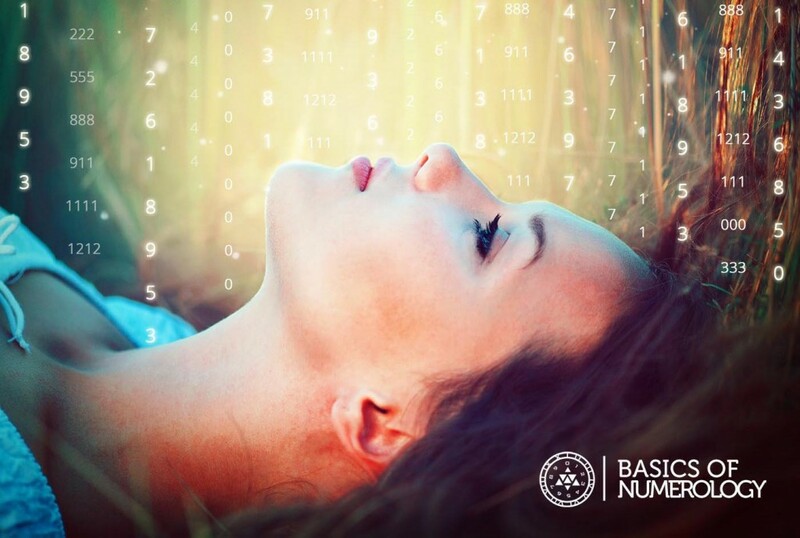 What Is Numerology? 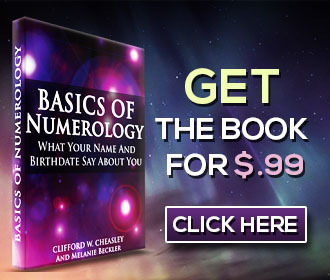 - Learn The Basics Of Numerology Free, Today! In the swiftly moving age in which we live, as is true in past days and ages, change is constant. Governments change, economic depressions come and go and technologies change and advance, but human nature continues on. People are still people. The Tao Te Ching so eloquently stated, around the 6th Century BC, that it is wisdom to know others, and it is enlightenment to know one's self. Knowledge of one's self and knowledge of others is so important it is easily recognized as fundamental. Numerology is a system of numbers used to measure the vibration of the letters of the alphabet. Through Numerology the personality, soul urge, method of expression, desires, thoughts, relationships, actions and life experience may be easily understood in accurate mathematical values. Numerology is not a new study, and yet its message and teachings remain highly relevant today. The philosophy of numbers condenses the wisdom and knowledge of seven thousand years. For in ancient times, the same numerical values which we are using today, held meaning and association within languages which have long since been forgotten and discarded. As the core vibrational meanings of numbers are revived from the past and adapted to the modern world and language, they can be comprehended with increasing possibility for the present and future. Dictionaries continue to grow and new words are created to define experience, and yet alphabets remain much the same. The exact values of the numbers 1, 2, 3, 4, 5, 6, 7, 8, 9 are not at all affected from culture to culture or generation to generation. The meanings of numbers you will find in this book as discussed by Clifford Cheasley in 1914, are just as relevant today as they were 100 years ago. Letters considered apart from words or names, are found to carry a definite vibratory frequency, which can be measured by a number. Therefore anything that has a name, has a corresponding number and this number, found by the addition of the numerical value of the letters of the name, is an exact key to the character of the thing named. By this same number the relationship to other names and other personalities can be realized and understood. Numerology is so immediately useful as well as a fascinating, that it has fallen into disrepute as merely a fad for choosing lucky numbers, changing names, or solely for entertainment purposes. There is much more than these elementary uses, in fact when numerology is seriously studied and applied it will be found a livable, workable science psychology and philosophy of life. Numerology in its true sense is an extension of mathematical principles, erected for the purpose of Human Engineering whereby humanity may be analyzed, reclaimed, improved, character built and human experience understood. Physical engineers work to reduce various kinds of resistance between surfaces, substances and forces while the human engineer works to reduce the resistance, the wear and tear, the lost motion which is created between individual experience and the effort of the individual mind to live and survive with enjoyment in health, wealth, love and work. Numerology provides a sane, practical, logical, and therefore not always complimentary, viewpoint of the truth in the problems within the life of an individual. The road to health, wealth, love and work, the four possibilities of human life, is not presented as a broad general highway which all may travel together, but as a straight individual pathway. This makes for concentration of energy, self-confidence and individual success, the knowledge of what to take and what to leave alone. It proves that the sure way to benefit humanity as a whole is to put the individual upon the right track. Being true to ourselves is a sure way to avoid being false to others, but this does not mean doing what we want to do, or even following our hunches all of the time. It means a study of the way our personalities are put together, physically, nervously, mentally and emotionally, so that in our daily life we may learn about our true self, and be just as conscious of what we are not doing, as what we are doing, and why. Reading this book is a personal investment of time and thought, a sort of psychological accident insurance, so that in social, business and family life, accidents in thinking and acting which bring loss and unhappiness, may be more easily avoided. Numerology is dedicated to an entirely opposite purpose than the mediocrity which is the natural result of world collectivism and modern mass culture. Its philosophy upholds the importance of individual contribution, and seeks to accomplish people living together in harmony, by recognizing, measuring and promoting the potentials that lie hidden in the differences between personalities and personal experiences. In practice it demonstrates in social relationships, that these differences respected and understood can make for true tolerance, and individual peace of mind. It is natural that many people are troubled due to important personal and emotional problems which seem to arise from the differences between themselves and others; differences which generally accepted psychology, sources of social education, and modern superficiality are asking them to ignore. The social philosophy of Numerology sees that life must be understood in its character and living relationship to the individual. Each individual life contains experiences not necessarily common to all other humans. Philosophers and poets have often written that “God has a plan for every man”. They have been able to visualize the wonderful Universe with its true beauty that stems from order. Life is too perfect to permit of accident, of effects without causes. This book is not a text book. It endeavors to present to the inquiring mind the subject of Numerology, and its practical application in life for an accurate psychological viewpoint. The angles dealt with are treated in the most condensed form possible, whereas each one of them could itself be made the subject of a book. In the descriptions of the numbers within you will find the Cheasley consistent method, in simple form for the ease of the casual reader. It is suggested you take the time to calculate your personal numbers, then continue reading to learn the meaning, as well as the implications of what this means in terms of interacting with, and relating with others. Would you rather take a quick short-cut and have someone else calculate your essential numbers?